Today I am bringing you a first on the Human Mannequin, a fragrance review and it's of Ghost's Sweetheart perfume*. 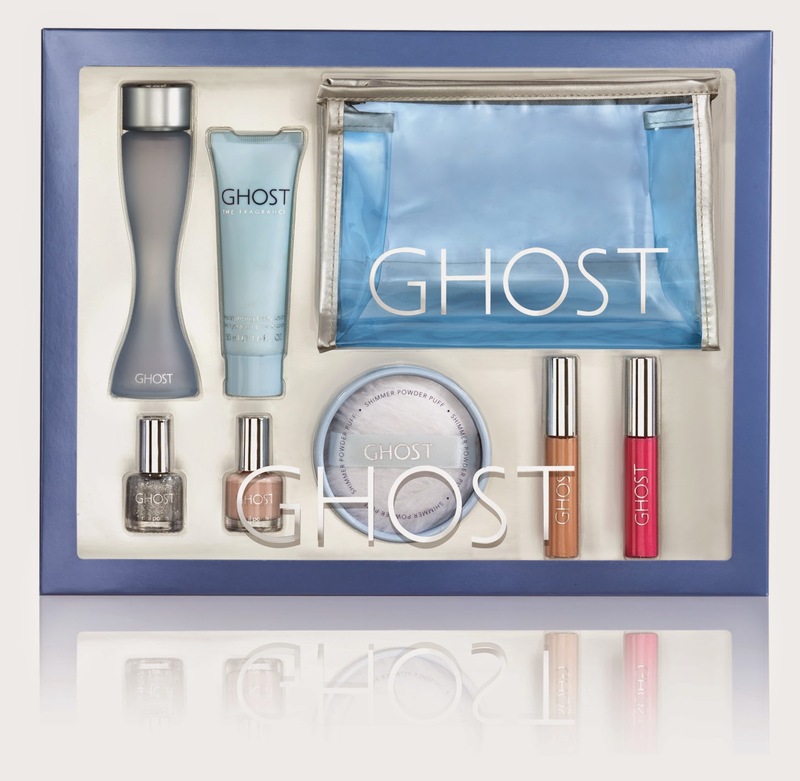 I'll also be sharing some gift ideas for Christmas, Ghost have some really great gift sets at amazing prices so wanted to include them as a heads up for you guys that are looking for presents before the big rush next week. So the set I chose is the Sweetheart giftset* which has a 30 ml perfume and a 50ml moisturising body lotion included and this retails for £20-£25 depending on where you shop, so a really affordable price point. Here are the lists of ingredients in case any of you wanted to check them out. In term of scents, I would say the there is definitive sweetness to it as the name suggests and notes of warm, sweet vanilla, floral, sugar, fruit and spice. It's a very light scent and warm and sweet without being too young and bakery-esque, so definitely a scent suitable for all ages. It is definitely more of a day fragrance and something I would happily wear to work or at the weekend. 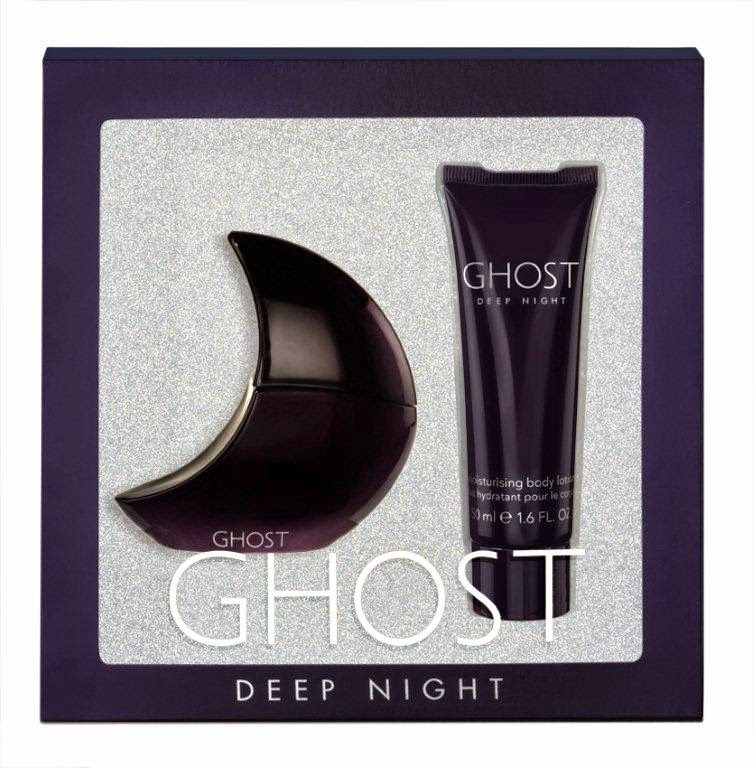 If you are looking for a deeper night time fragrance I'd recommend Deep Night which smells gorgeous and I already have it in my collection as a permanent fixture. Ghost also have the below giftsets out this Christmas, all at really good price points, so check them out at your local stores or online. This mega gift set is currently on 50% in Superdrug and down to just £25 to grab one if you see it as stocks are going fast! I hope you liked this review, leave me a comment below and let me know your thoughts on Ghost perfumes. 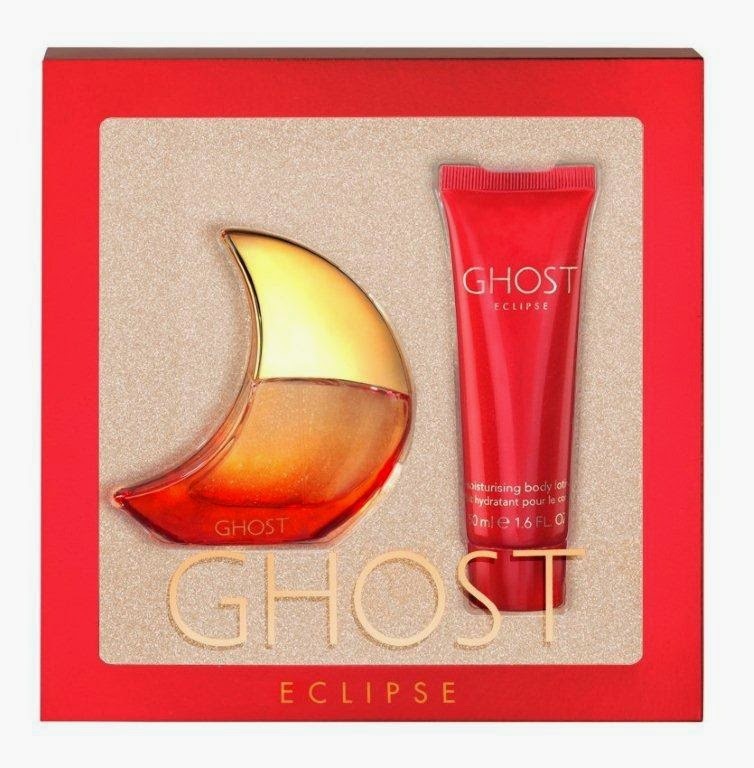 I love Ghost perfume, thank you for the Ghost's Sweetheart perfume review. 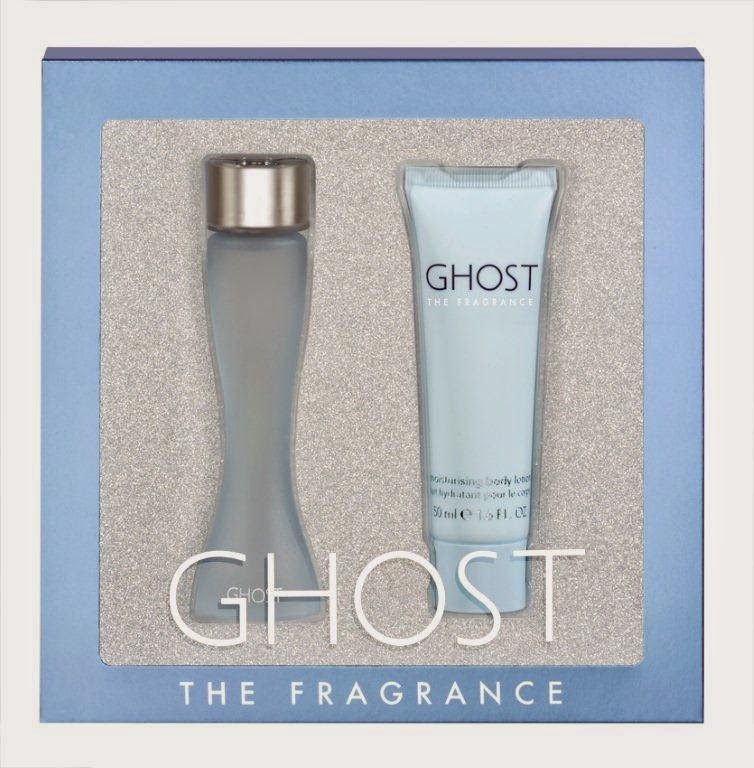 Ghost perfume is a tried and trusted favorite of mine, I will have to check out the Sweetheart one.